This entry was posted in Knapp, Moledor, Reunion, Trares and tagged Knapp, Moledor, Trares, Woodward. Bookmark the permalink. Is Knapp a German name? I always thought it was Dutch. 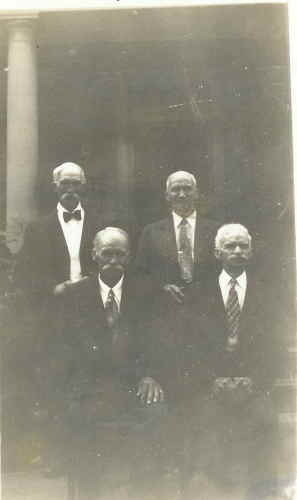 The Knapps from Randolph, Portage County, Ohio, are from the Hesse-Darmstadt area of Germany. There is a Knapp family from Ravenna that is not related to the Knapps from the Randolph/Suffield area. They came from New England before moving to Ohio. I am not sure whether they were German or not, though. Nice to hear from you! Keep up the good work in Kalamazoo! There are Knapps and Knappers in Michigan–and I am pretty sure their families originated in the Netherlands! You keep up the good work, too!